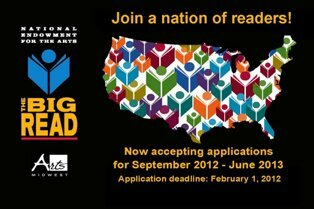 The Big Read is accepting applications from non-profit organizations to develop community-wide reading programs between September 2012 and June 2013. The Big Read is a national program designed to revitalize the role of literature in American culture and to encourage reading for pleasure and enlightenment. Organizations selected to participate in The Big Read receive a grant, access to online training resources and opportunities, and educational and promotional materials designed to support widespread community involvement and participation. Approximately seventy-five organizations from across the country will be selected. 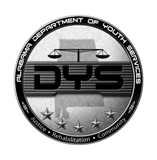 Application submission deadline is February 1, 2012. To review the Guidelines & Application Instructions visit http://www.neabigread.org/application_process.php. Questions? 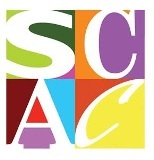 Call Arts Midwest at 612-238-8010 or e-mail TheBigRead@artsmidwest.org.